European Network Adult ADHD – The effects of physical activity on executive function in children with attention-deficit/hyperactivity disorder: A systematic review and meta-analysis protocol. The effects of physical activity on executive function in children with attention-deficit/hyperactivity disorder: A systematic review and meta-analysis protocol. BACKGROUND: The effects of physical activity on executive function are well documented, but whether physical activity contributes to the executive function of attention deficit hyperactivity disorder (ADHD) children are still inconclusive. METHODS: The study is guided by the Preferred Reporting Items for Systematic Review and Meta-analysis Protocols (PRISMA-P). 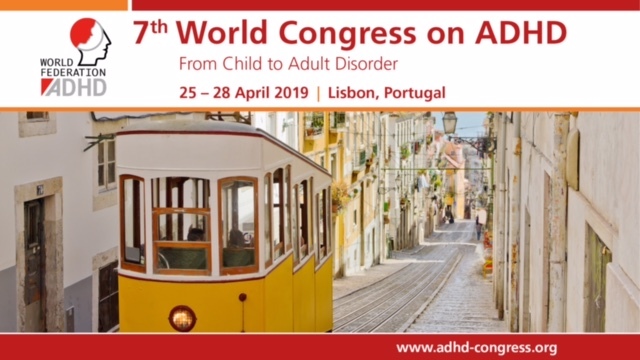 We will search the following databases PubMed, EMBASES, the Cochrane Library, CNKI, and Wanfang-Data to identify the Randomized Controlled Trials evaluating the effects of physical activity on executive function among ADHD children. The language of literature restricted in Chinese and English, which published from inception to January 2019. Two reviewers will screen the studies independently, while risk of bias assessment, data extraction, and inconsistent results will be discussed by the third reviewer. Revman 5.3 and Stata 12 software will be used to complete data analysis and synthesis. CONCLUSION: This study will be based on findings of previous studies, thus the ethics approval is not required. The final results will be presented at an international conference and submitted to a peer-reviewed journal of relative field for consideration of publication.